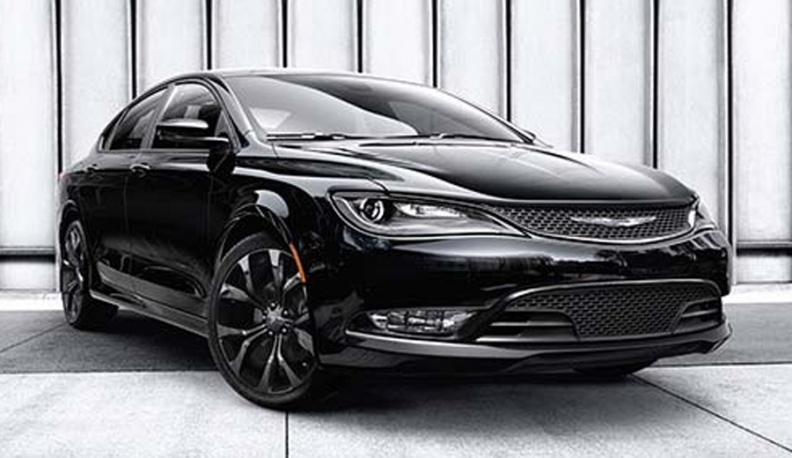 Transmission control software was reflashed on 2015 Chrysler 200s. DETROIT -- Fiat Chrysler says it has reflashed the transmission control software of more than half of all 2014-15 Jeep Cherokees and 2015 Chrysler 200s to improve powertrain performance after persistent customer complaints ranging from hard shifts to loss of power. Consumers have filed more than 300 complaints with federal regulators that the front-wheel-drive vehicles occasionally experienced hard shifts, failed to go into gear or, in some cases, stopped functioning altogether. In February, FCA US said it would contact owners "to update the powertrain and software" in some Cherokees and Chrysler 200s. The work is being done at FCA dealerships at no charge. In a statement first published last month on the website Allpar.com, which covers Fiat Chrysler issues, the automaker said the software fix addresses unwanted rotation of a snap ring that, left unchecked, "could potentially cause a durability concern." A snap ring is a small metal ring in the transmission. FCA reiterated in its statement that the problem "is not a safety issue." FCA licenses the nine-speed automatic transmission from ZF Friedrichshafen, though FCA itself assembles the units in Indiana. Solving the issue is important because plans call for almost all of FCA US' fwd vehicles to use the nine-speed. FCA executives have said the automaker is consulting with ZF to develop solutions. Spokesmen for FCA and ZF declined to discuss just how the companies are working together. Harvey Kulka, of Brooklyn, Mich., is one owner troubled by the powertrain issue. 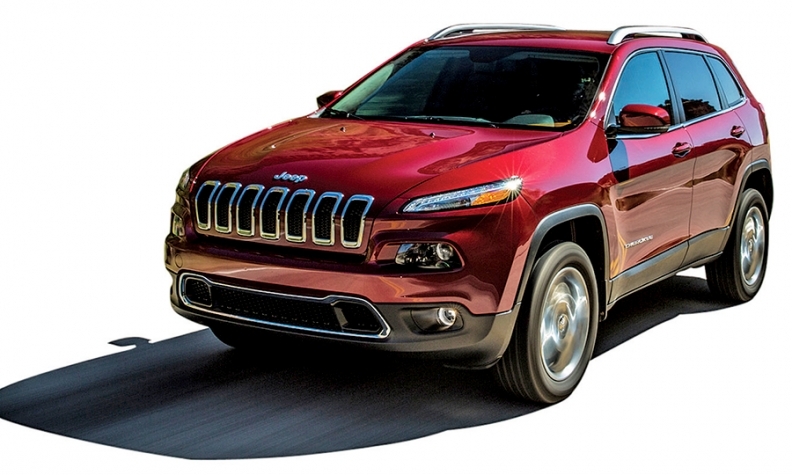 The retired executive with a Tier 1 automotive supplier purchased a 2014 Cherokee last September. After months of issues with its drivetrain and more than a dozen visits to the dealership, he grabbed his cellphone and recorded video of his Cherokee failing to engage in gear. He showed the video to his dealership, which was able to replicate the problem. "The dealership's been doing the right thing, trying to fix it. But this issue has been ongoing since we bought the car," Kulka said. "I think I've probably only driven the car half the time that I've owned it." FCA is buying back some 2014 Jeep Cherokees with malfunctioning transmissions. FCA authorized the dealership to replace the Cherokee's rear differential, and last week, after problems persisted, authorized the replacement of the SUV's transmission. Issues with the nine-speed have continued, even as FCA rolls out more vehicles with it. During a press event in California for its upcoming launch, at least one preproduction Fiat 500X driven by two journalists experienced jolting, clunking shifts under hard acceleration. Meanwhile the automaker continues to buy back some 2014 Cherokees from owners who have experienced malfunctioning transmissions, according to consumers posting on jeepcherokeeclub.com. Several consumers reported using either state lemon laws or negotiating with an FCA vendor to turn in their vehicles either for a replacement or a refund. An FCA spokeswoman declined to discuss the buyback program, including how many vehicles have been repurchased.